Home / Uncategorized / Ronnie McCoy wins FLW Costa on Santee Cooper! Ronnie McCoy wins FLW Costa on Santee Cooper! Congrats to friend and prostaffer Ronnie McCoy! Team Bobs has been on a roll on the FLW Costa tour! Spending most of his time in the shallows, Ronnie says his Bob’s Action jack plate was put through the ringer and had no issues and helped him get up and on plane in the skinny waters. 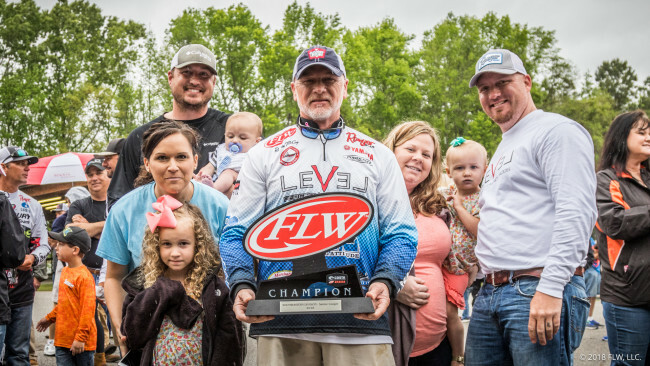 Previous post: Congrats to Chris Jones FLW Costa Win on Grand Lake!